After the break-up of the former Netherlands Antilles there is no freedom of movenment and residence anymore between the constituent islands. Neither is there freedom of movement for all Dutch nationals between the Netherlands and the former Neth. Antilles. This case aims to remove all existing restrictions of freedom of movement and residence between the islands as well as between the islands and the Netherlands, arguing that they are all violations of art. 12 of the (UN) International Covenant on Civil and Political Rigts as well as similar provisions of the European Convention of Human Rights. We publish this case as from the Notice of Appeal. All previous Court Documents and the Judgment in First Instance are attached to the Notice of Appeal. This website, linked to ARCO, is used to post the Court Cases initiated by the ‘Golden Meand Society’ (GMS) as stepping-stones toward a new planetary civilization. Articles and other media-content contributing to Arcadia’s design are posted below. You are invited to send in your articles and comments to info@arcocarib.com. All accepted contributions will bear the USA/Arcadia emblem and will link back to their source. 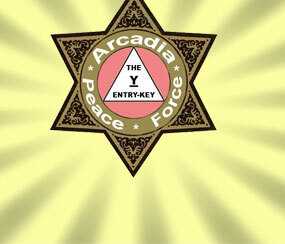 In the United States of ARCADIA the police force is called the Peace Force. 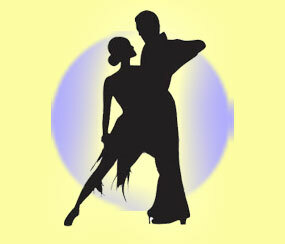 Its functions are law enforcement, maintaining peace and civil assistance. There is no secret police in the USA. All space is curved; all motion is spiral.Two opposing forces originate from the Primordial Point out of No-Thing.